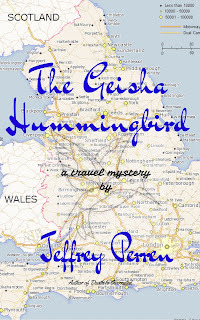 The latest Jeffrey Perren mystery is now available. 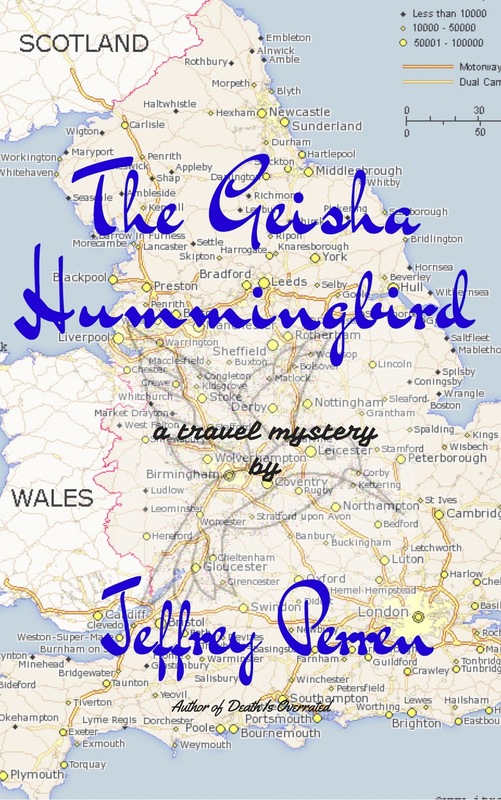 Adventure, humor, mystery, and a dash of philosophy await the intrepid reader. Free eBook versions to the first five requests. All I ask in return is a review of at least 100 words (two short paragraphs). “Magar stood over her suitcase wishing Carl were dead. An instant later she drew back the wish, knowing it was unkind, even unjust. A proposed marriage of convenience soon turns into the most inconvenient period of this brilliant ship designer’s life when Carl fails to show at the London airport on her arrival. Has he been kidnapped? Is he in hiding from enemies who want to kill him and take over his business? Is he just marriage shy? But a delayed wedding instantly becomes the least of her problems as she sets off around the UK to track down the elusive millionaire. And in short order Magar morphs from hunter to the hunted. Accompanied by ex-college-flame Phillip – who is equal odds either hired assassin or savior – the beautiful marine architect is beset on all sides. Her trek may cost her an inheritance, even her life. Or, at the very least, her independence as the shadows of her past return to threaten her future.